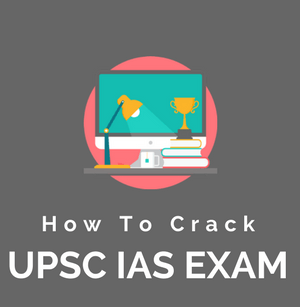 Preparing history for civil services exam can be quite challenging specially for students from science background. But trust me it’s easy to tame history and culture once you understand the art of making notes and selective study. We have compiled some of the very important topics from ancient, medieval, modern history of India. 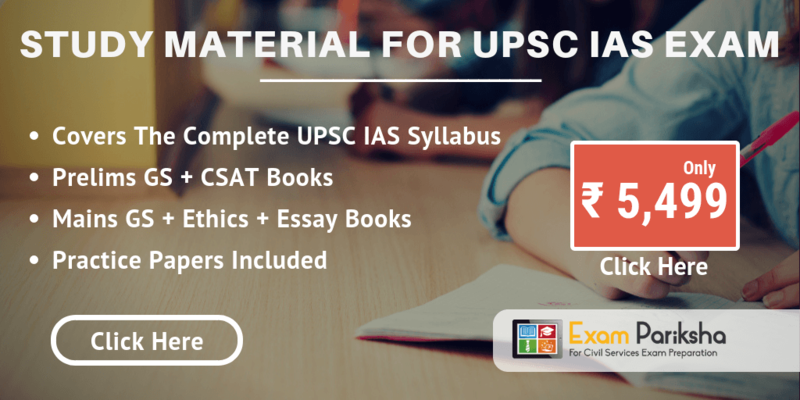 We recommend you to refer these history study material and notes for civil services exam preparation be it UPSC, RPSC or other State PSC examinations. More History Study Material & Notes Will be Updated Very Soon On this Page. Keep Visiting Regularly or press Ctrl+D to bookmark. Under which heading the notes of civics (features of Indian constitution ) can be found? Topic no.19 and 20 are same. “Six Schools of Indian Philosophy “. Fixed.. :) Thanx for pointing it out. Plz tell how to download the pdf of notes???? 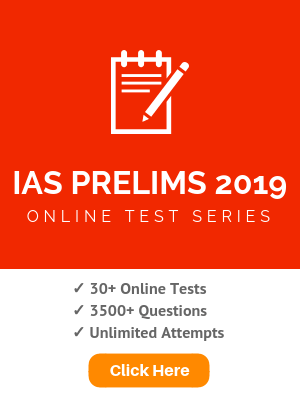 Comment…sir all study material provide in hindi plsssss…..